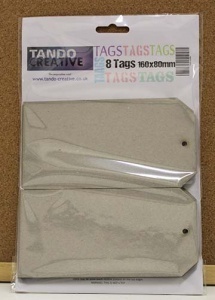 Laser cut from 2250 micron greyboard these are excellent for working with paints, gesso, inks, gels, pastes etc; will not buckle or warp under wet mediums. 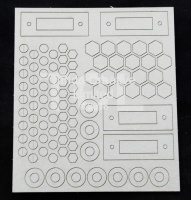 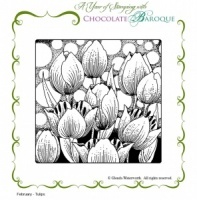 Try stamping, stencilling, or even covering with patterned papers. 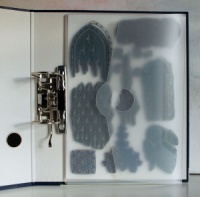 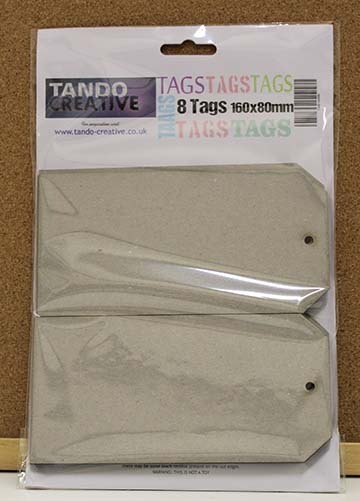 Pack of 8 Size 8 Tags (160mm x 80mm) .